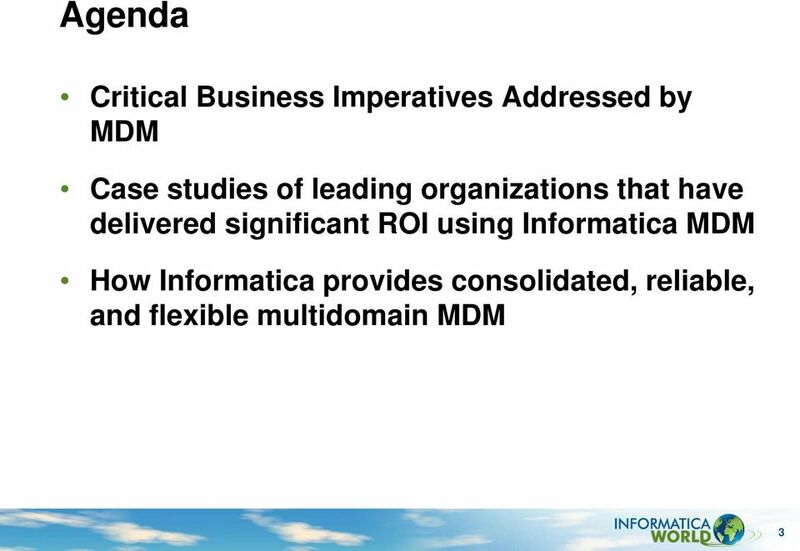 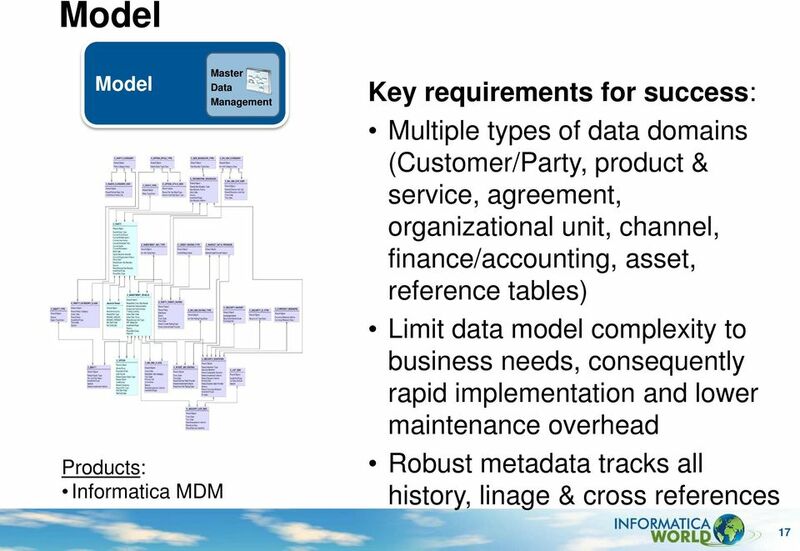 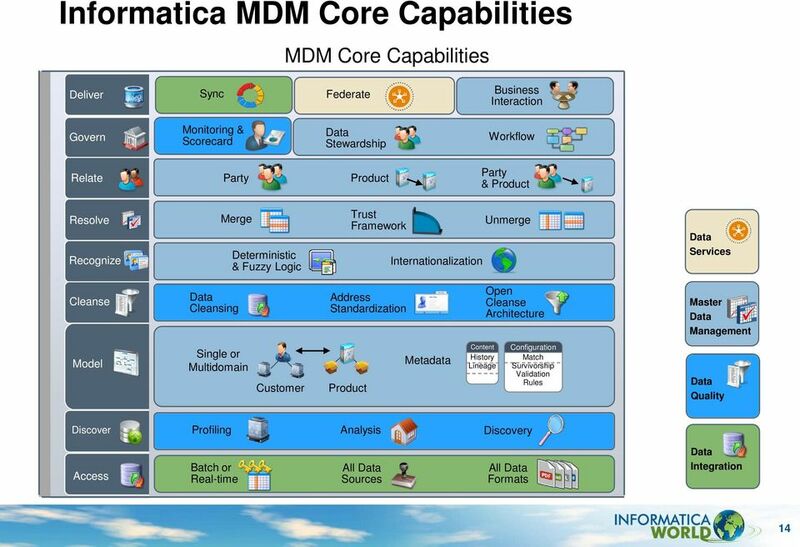 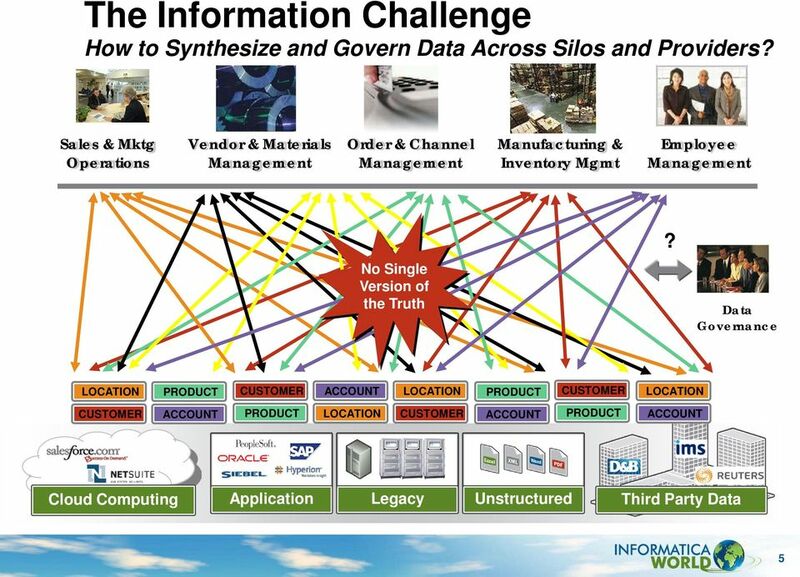 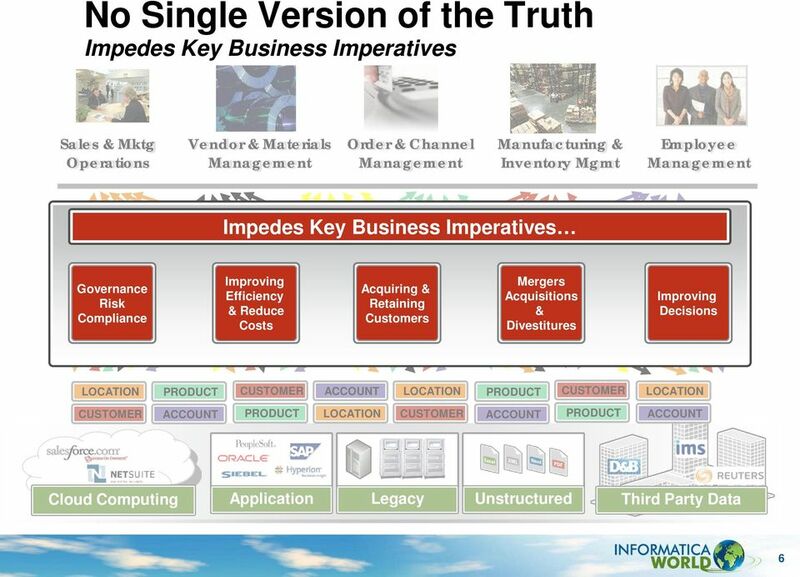 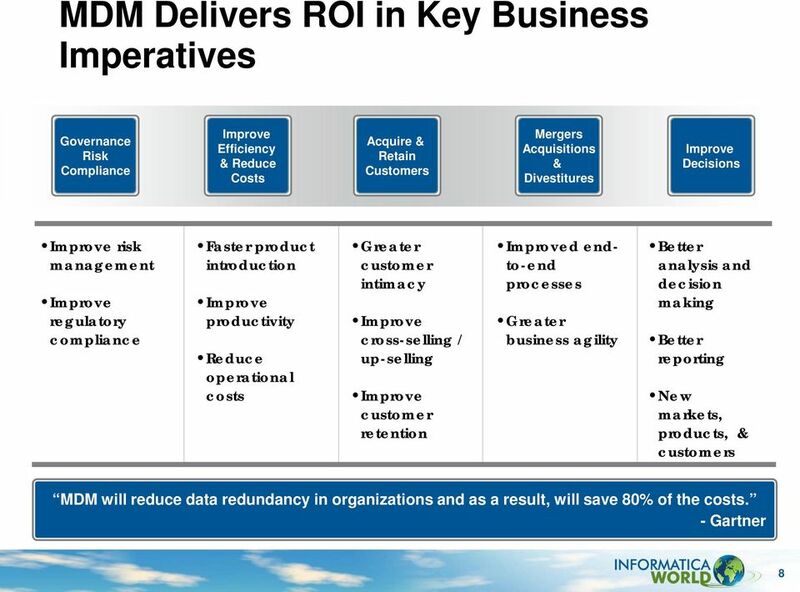 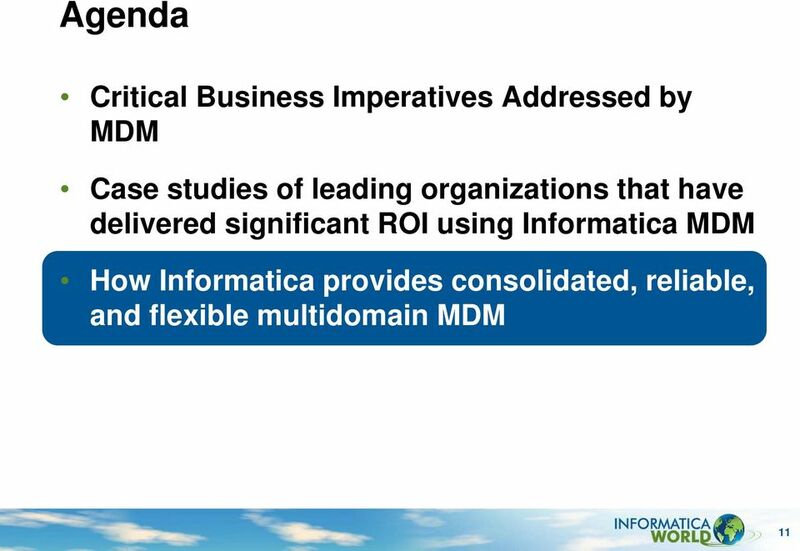 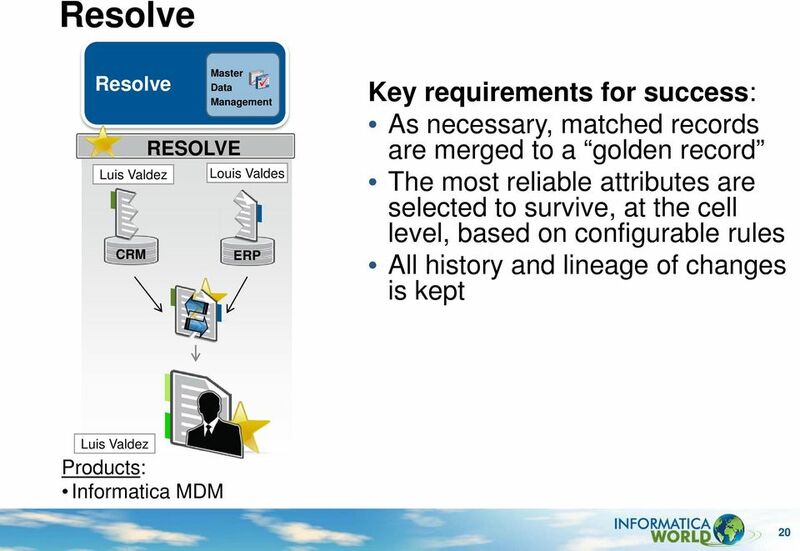 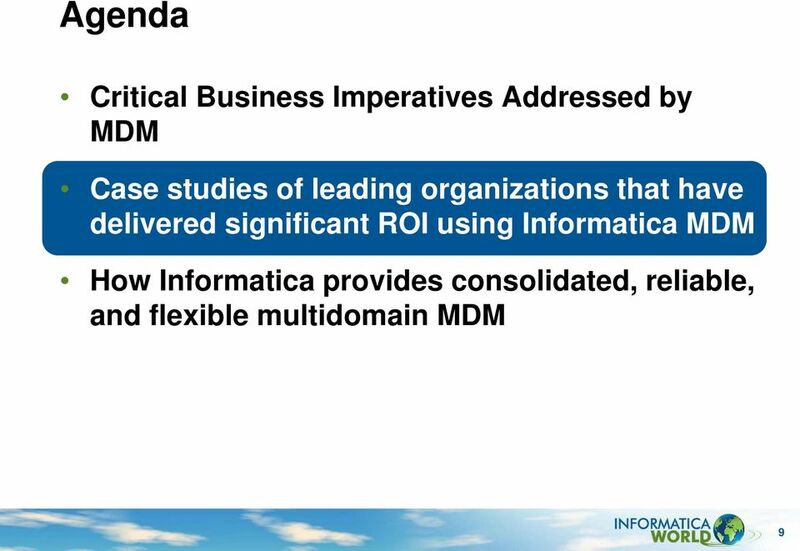 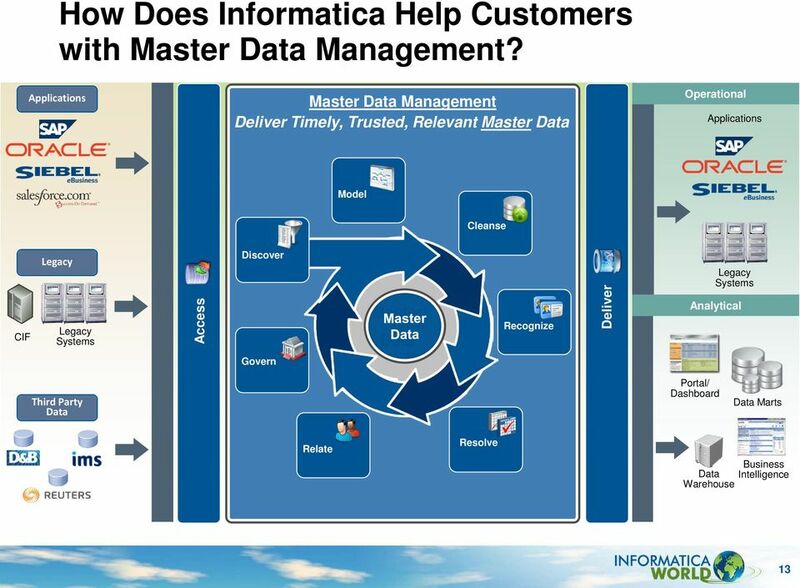 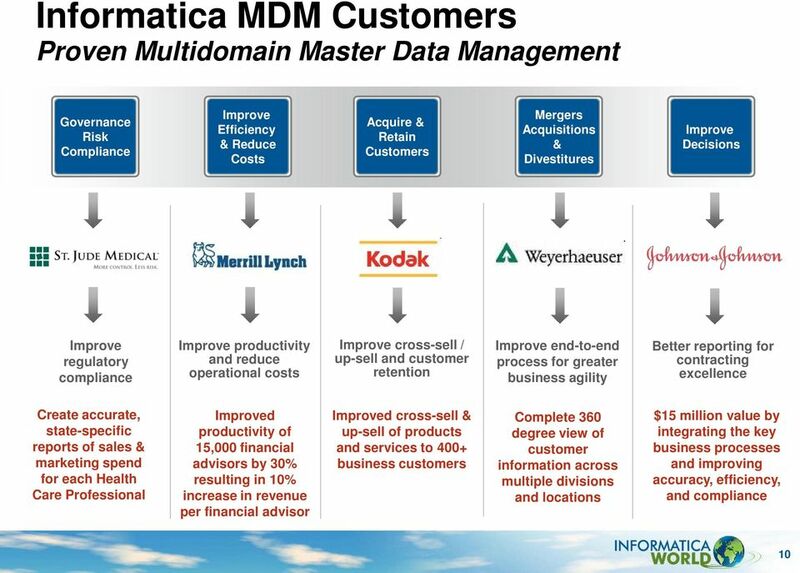 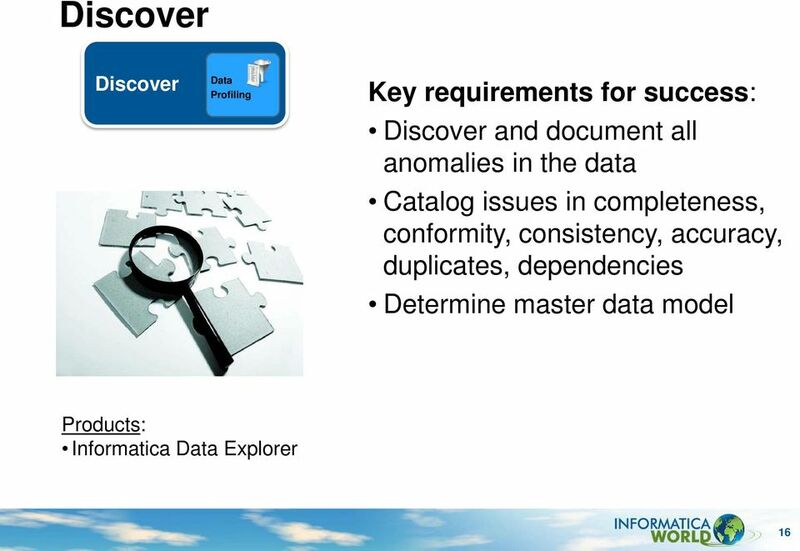 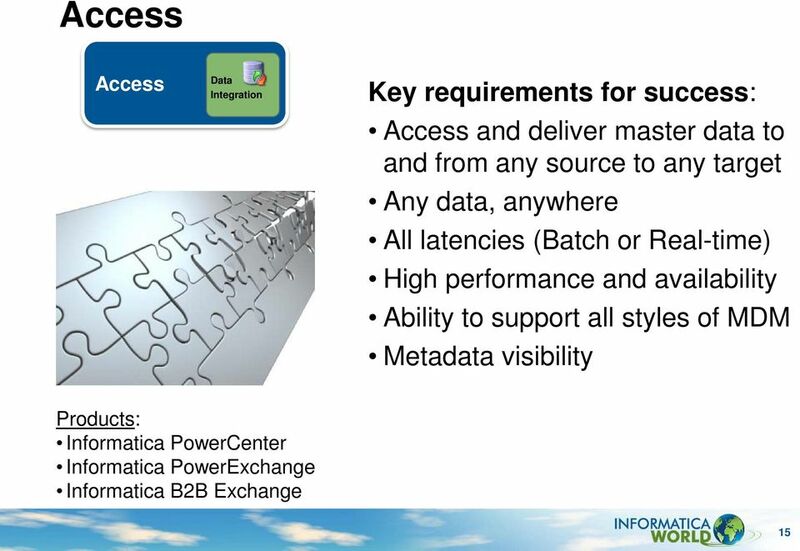 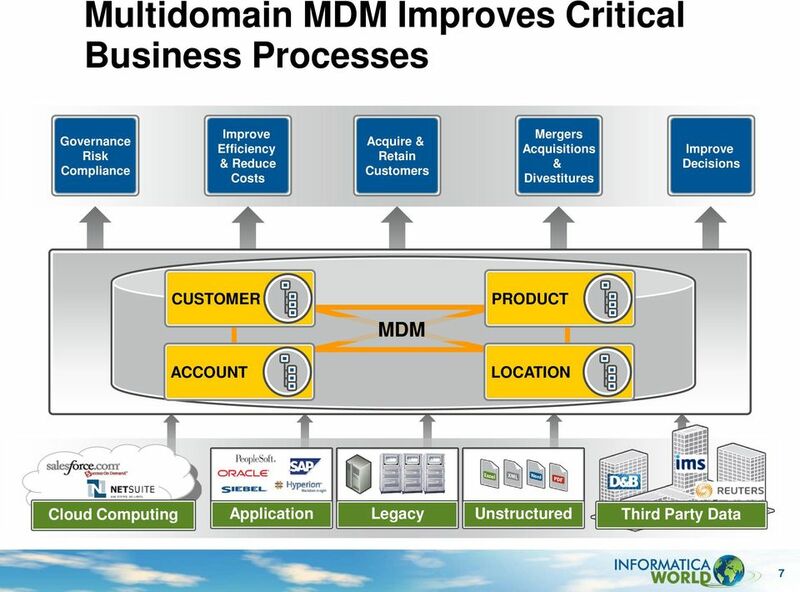 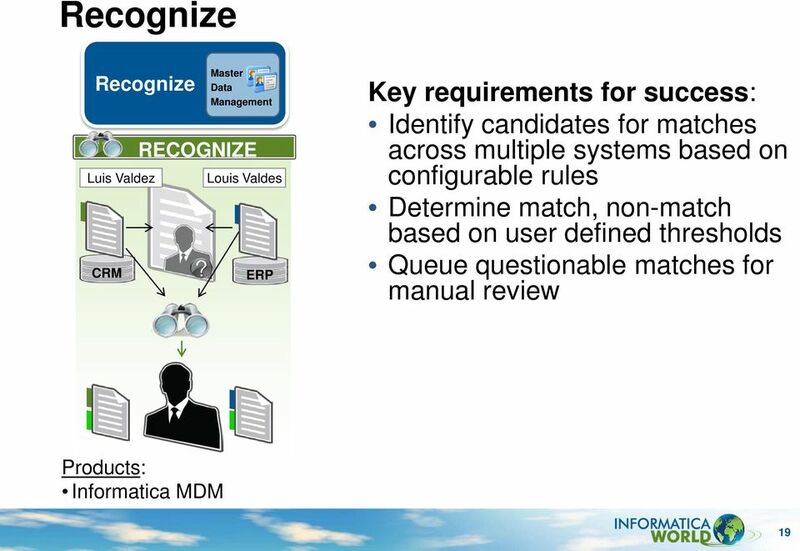 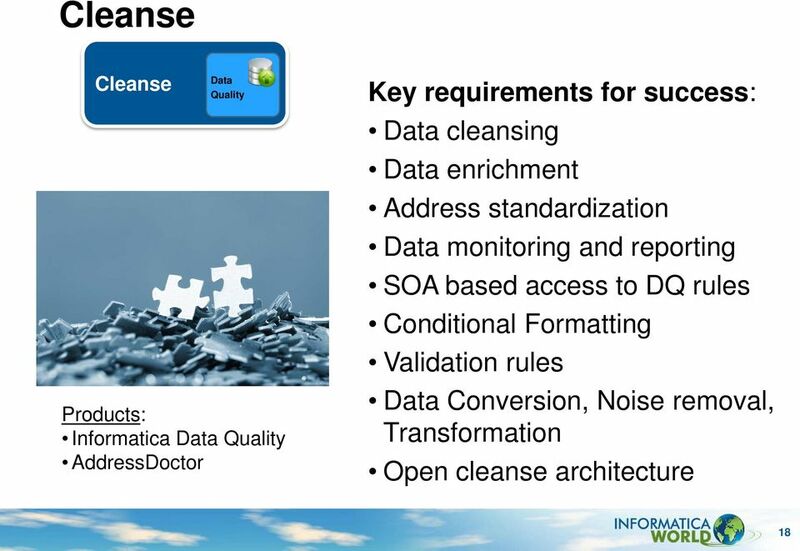 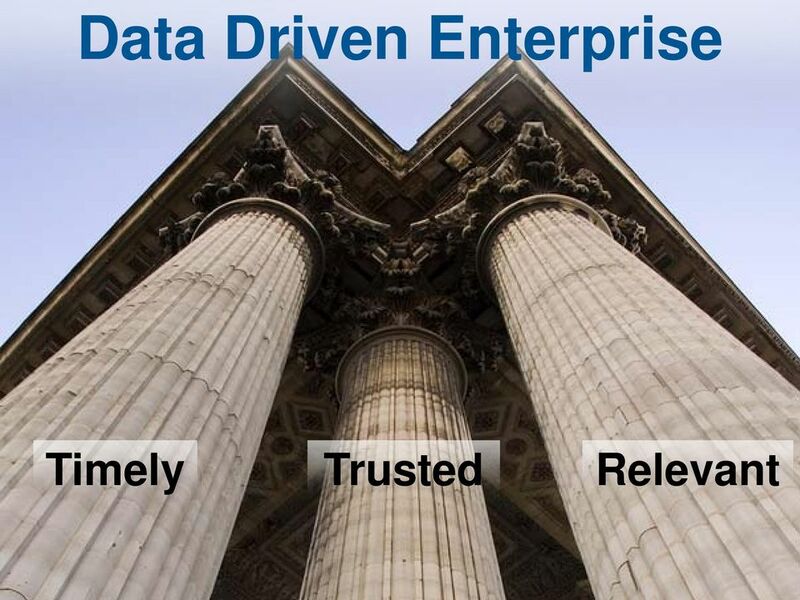 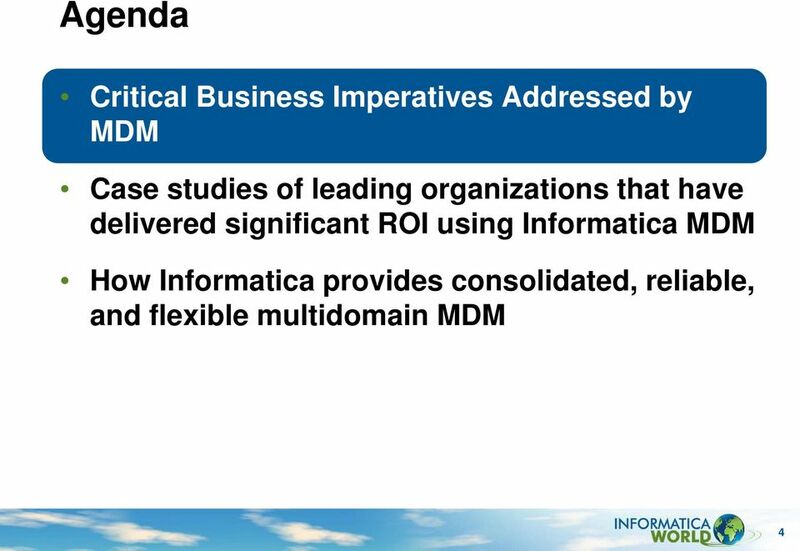 Download "Master Your Data and Your Business Using Informatica MDM. 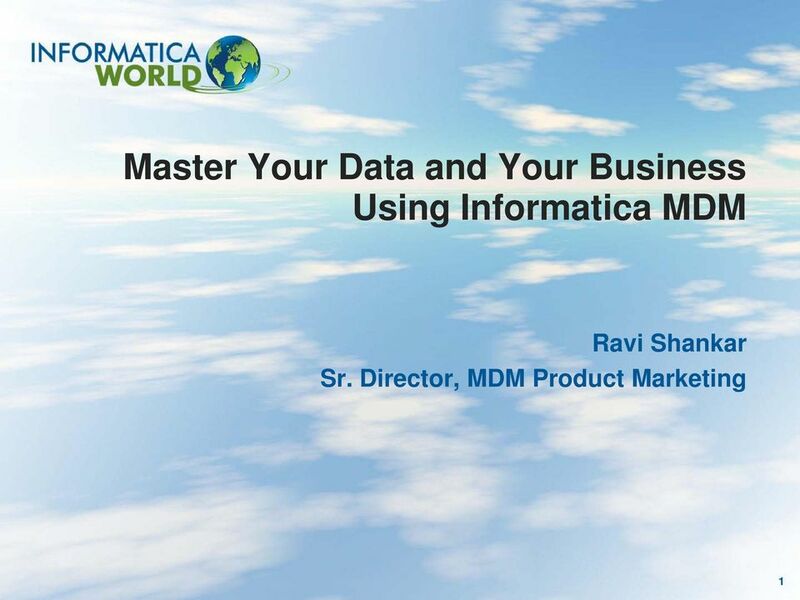 Ravi Shankar Sr. Director, MDM Product Marketing"
Compunnel. 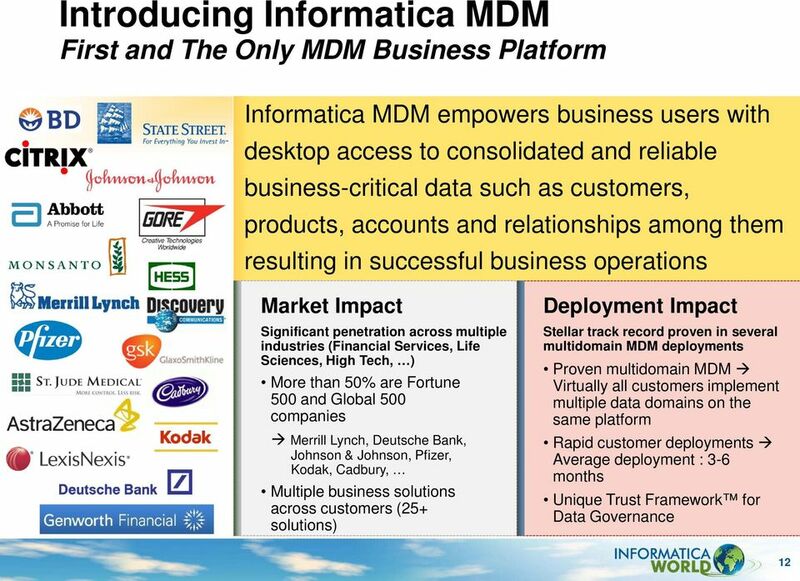 Business Intelligence, Master Data Management & Compliance (Healthcare) Largest Health Insurance Company in New Jersey.